"Mr. Durham handles litigation for my business. His success rate is amazing. No one I've used in the past holds a candle to Mr. Durham. I would highly recommend Mr. Durham for any type of litigation. He is professional , knowledgable and sincerely cares for all those he works with. You and your business will rest securely in the care of Mr. Durham." 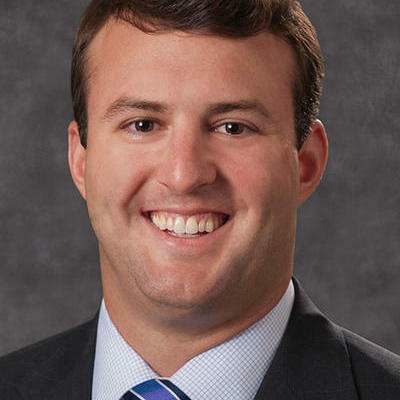 "Luke Durham has impressed us as an excellent attorney with his professionalism and attention to detail. Once meeting with Mr. Durham we knew we were in good hands. After hiring him, we were assured of our decision. My husband and I highly recommend Mr. Durham." Business litigation attorney for five years at Tarpy, Cox, Fleishman & Leveille, PLLC.